While still serving with the RAAF as A9-291, the aircraft had an nasty incident off the west coast of Australia. A flock of pelicans flying line astern struck the radome. The first bird punctured the radome and destroyed the radar. The next two penetrated the forward pressure bulkhead, destroying the instrument panel, covered the flight deck crew in blood, guts and feathers and spraying bits of pelican down as far as the sono package. Yup, quite a story behind that. The pilot (short, bald guy wearing the Mae West) was an RAF exchange pilot. They did well to recover the airframe - note No 1 secured. 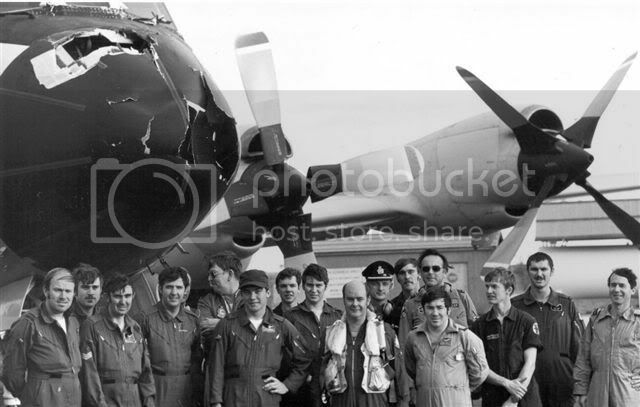 Meanwhile, in the UK (but slightly before this incident), RAAF exchange officer has a humungous birdstrike on takeoff in a Nimrod at Kinloss. The outcome was not so great! Aircraft was crash-landed ahead after huge power loss. Only casualty was the RAAF pilot; killed on impact with a tree - rest of the crew recovered. Canadian, Beags, just before he went home to Greenwood. some would say the same, but ya don't say that to them personally. Cocos Island had one fatality also, an engineer was killed in that crash although those details don't appear on www.adf-serials.com despite my efforts. 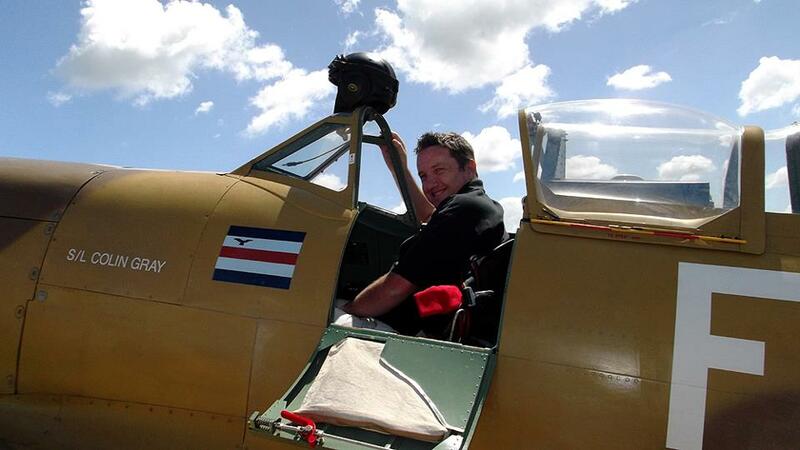 "it was the off duty engineer, the prop came through the fuselage and got him. got a few images from the salvage operation. The pilot was either american or canadian on exchange." The accident occured on 26 Apr 91. The aircraft was carried 20 persons on board and when it ditched the No.2 propeller tore free from its mountings and punctured the fuselage. Only one other person sustained an injury." Henniker who served his nation with pride. His name will live forever. Yep, that's about right FN. #2 prop is the worst. If it separates, it is fuselage bound. Power/airspeed dictates how far foward and inboard it will travel. There is no graph for it, you just dont need to be sitting in the forward left window seat (Radio or Nav? depending on the model), or the fwd left ditching station, where the Eng was sitting. Separation is likely in runaway prop or ditching scenarios, Cocos being the later. I forgot about that. When i was on ANZAC Exchange, I was talking to a guy at Richmond and showed me all the photos he had from pulling it out of the lagoon. He had a fwew stories to tell about it. 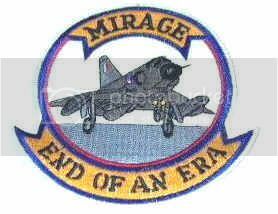 they had a colour photocopier on sqn , which was not heard of at 5 or 40 at the time so was ooh arh and got some copies done, but they are now..... where ever. That sort of area is strengthened ont he herk, but a runaway prop would still go through a few layers of skin. Note the P-3B sim next to the burnt out fuselage. We should have bought it, the RAAF would have probably given it to us. See how it is modular based on a standard container, and road transportable too! It even had a front end AND a back end sim. take it that isat Edinburgh. only been there a few times when transiting through on their sats flights to perth. How's this for a zombie thread? Speaking of NZ4206, in late 1986 the aircraft was photographed with the letters KZ crudely applied in front of the numbers 06 on the nose. I believe this refers to an NZ sail number for the America's Cup challenger elimination races then in progress off Perth. I'm unable to find any reference to a yacht with the sail number KZ06 so what was the exact significance of the marking on NZ4206? Wouldn't it be to keep some link to the a/c whilst also having the Cup reference? I guess that is what they were getting at but the sum of the parts does not make sense, unless there was a KZ06. I believe the competing yacht was KZ07. No Orion 07 was available, so next best thing is 06. In the '87 Americas Cup, New Zealand competed with KZ7, but had two trials boats, KZ3 and KZ5. Maybe the reference is that KZ6 was the "missing" one from the series? Thanks everyone for your responses. NZ4206 was photographed with the "KZ06" markings at RAAF Edinburgh in November 1986. 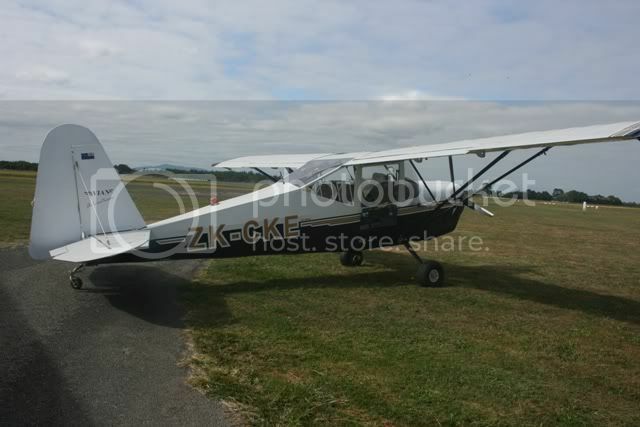 The aircraft was participating in the Fincastle Trophy competition so I suppose that adds another dimension to it. A bit off topic, or not. Did RNZAF considered before the purchase of the ex RAAF P-3B buying through FMS channels Orions from US Navy stock? It did not matter where the 'No 6 P-3' came from, bringing it up to our orphan status used most of the avionics spares. Then it turned out the Trackball (I think it was called) was no longer available so for the rest of that fits life we were all ways short of that item. Can any P-3 Avtechs of that period put me right on this? The purchase of NZ4206 from the RAAF was at a price that was better than an ex-USN one of the same vintage. 06 was also the first of the fleet to have a full fuel dumping capability, a feature that did not appear on 01-05 until later. I think there may have also been spares issues with the MFK (Multi Function Keyset) or at least with the LED matrixs behind the keypad that displayed the configurable key text. I was on the 06 delivery crew Edinburgh-Whenuapai 3 May 85. 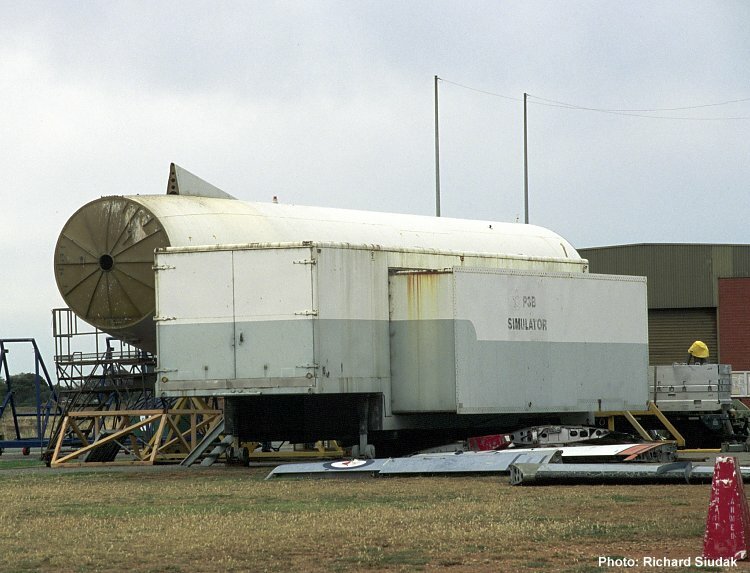 Having only operated the new equipment since the beginning of the Rigel update test flying in 1983 it was a blast from the past going back to using the old APS80 radar equipment.